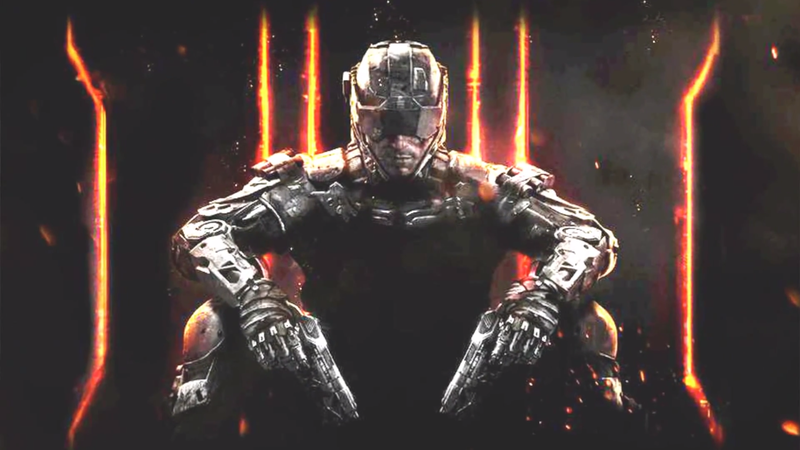 New Call of Duty: Black Ops 3 rumors surface that dive further into the game’s suggested exploration of themes like cybernetic implants and robotics. Call of Duty YouTuber TheLongSensation posted a fairly convincing video earlier today covering some of his own research into what he believes is leaked information on the setting of Black Ops 3. 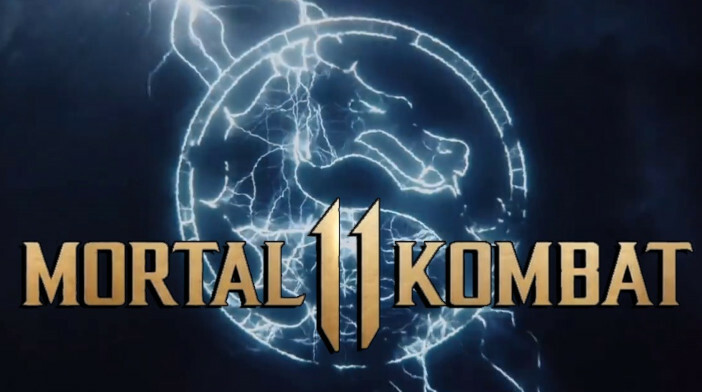 We normally wouldn’t highlight such a speculative video, but the details line up with almost all of the rumors we’ve heard from various sources thus far. He also went out of his way to prove the legitimacy of his source, even though he/she remains unnamed. 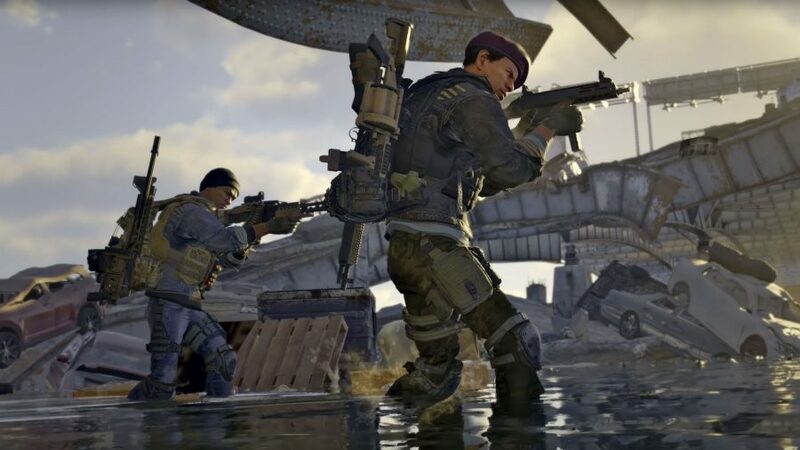 TheLongSensation’s information describes a handful elite soldiers in Black Ops 3’s setting that are part of the EVO (Evolved Variable Operator) program, which essentially enhances, or perhaps even replaces, a combatant’s limbs or entire body with cybernetics. *Insert RoboCop comparisons here. * It sounds pretty insane, but if you take a look at a brightened up version of yesterday’s leaked image, the tech does appear to go deeper than just the exterior of his arms, and, if we may, he does look awfully similar to your friendly neighbourhood RoboCop. 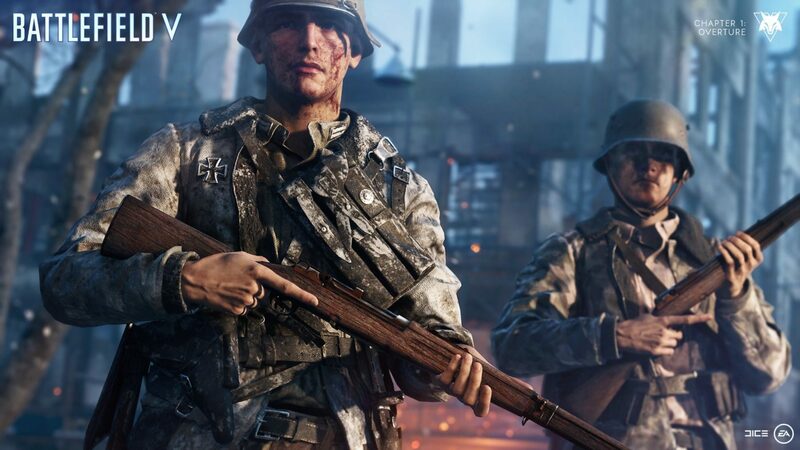 TheLongSensation’s source goes on to say that the cybernetics will allow soldiers to dash and slide while in combat, but they’ll be unable to vertical boost-jump the way soldiers do in Sledgehammer Games’ Advanced Warfare. 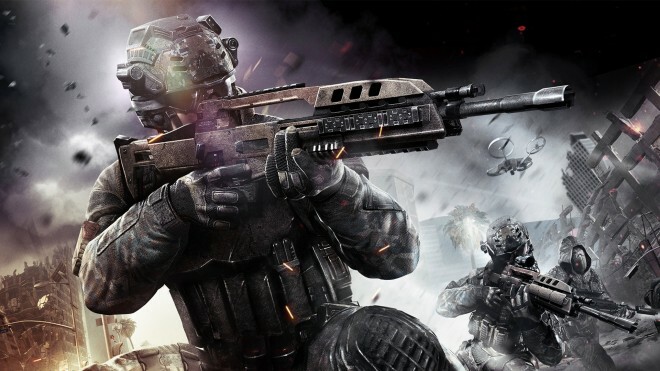 This is allegedly in order to preserve Call of Duty’s run-and-gun gameplay. He adds that the cybernetics will also allow soldiers to withstand harsher environments, take more damage, and increase their strength, though it’s not clear if this is specific to single player or multiplayer gameplay. 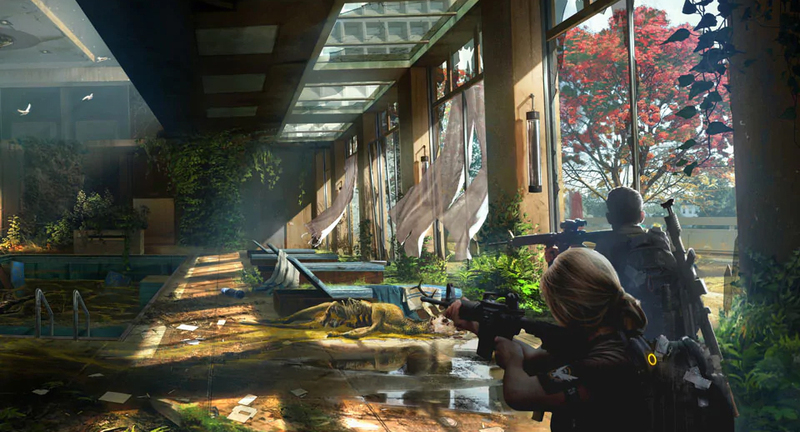 In the campaign, he suggests that questioning of how far humanity is willing to go with this new technology will act as the central theme of the story. After all, the phrase “How far are we willing to go” was also thrown around by developer Treyarch during Black Ops 3’s official reveal. Additionally, on April 3, the studio posted this article on their Facebook page discussing retinal implants that act as an internal compass for the wearer. 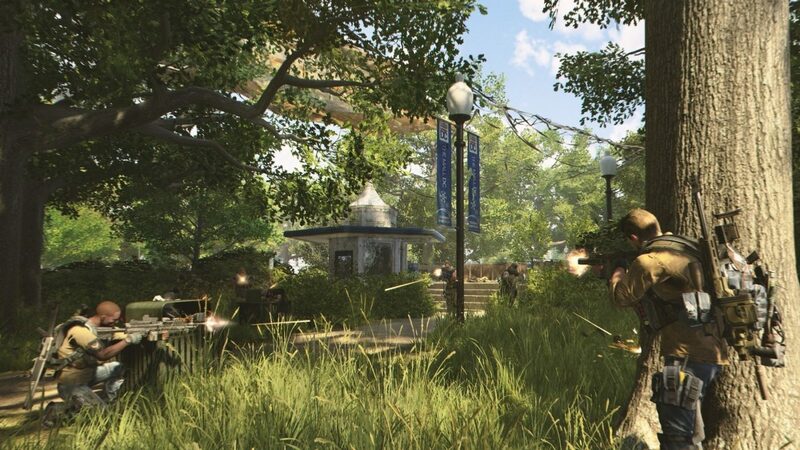 Prior to this, other articles were shared ranging in subject matter from night-vision injections to microchip implants, clearly indicating that Black Ops 3 may explore the science of human implants and other bodily enhancements. 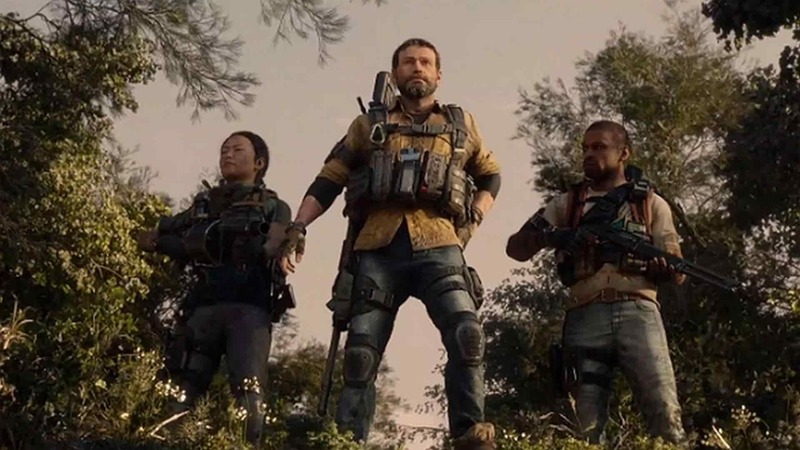 Lastly, it might be worth noting that Treyarch Design Director David Vonderhaar favorited a tweet suggesting that traditional exo-skeleton suits as we know them will not play a role in the game. We’ll find out soon, hopefully, as Black Ops 3 is due for an official global reveal later this month on Sunday, April 26. For now, you can check out TheLongSensation’s video below.